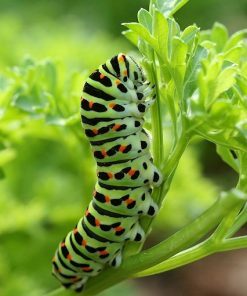 WoollyPod, Indian Milkweed Seeds (Asclepias eriocarpa) for Monarchs! 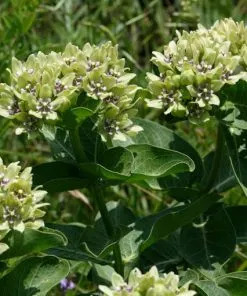 Indian Milkweed (Asclepias eriocarpa) is also known as Woolly-pod, Kotolo, and Black Oak Milkweed. 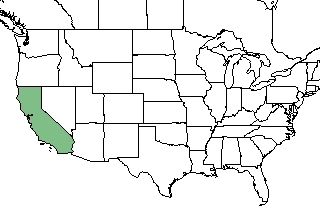 It’s a California native, but is also native in parts of Nevada and other areas of the American West. 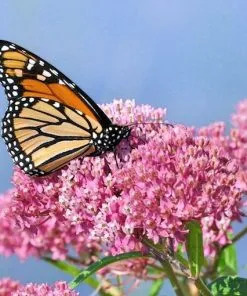 Indian Milkweed seeds produce a favorite host plant for Monarchs and their mimics, Queens and Soldiers. 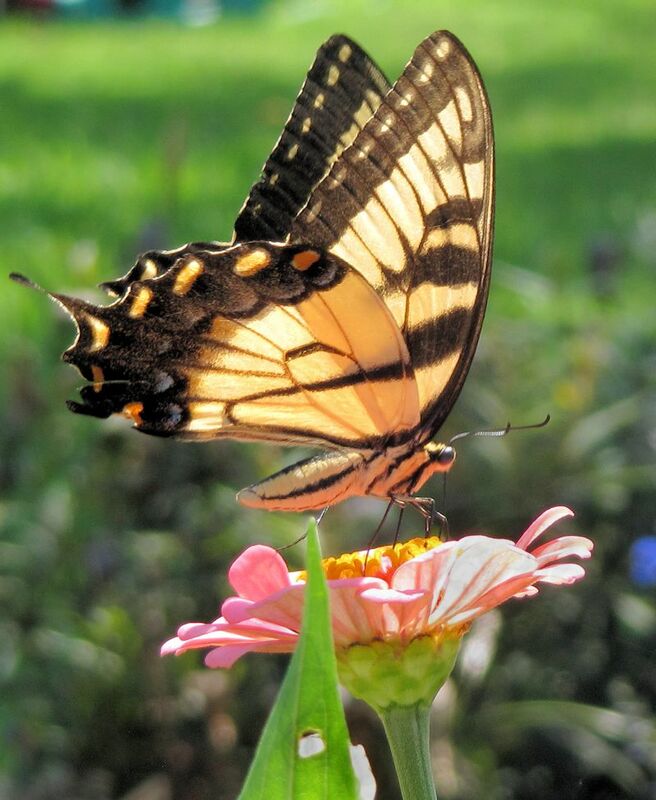 Many other butterflies and pollinators feed on the nectar in their flowers. 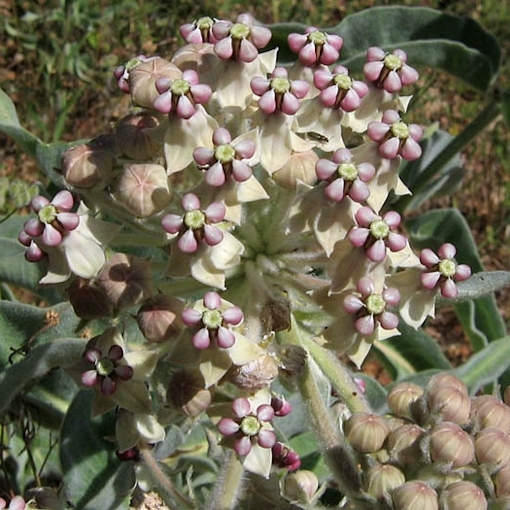 Woollypod milkweed, a herbaceous perennial, thrives in arid/semi-arid areas. 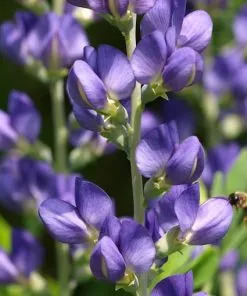 It grows about 1-3′ tall, with a 1′ spread, in USDA zones 5-9; some references say that the range is tighter, zones 6-8. 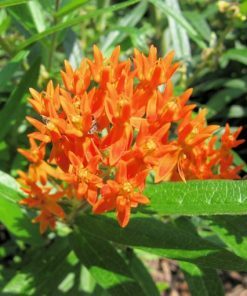 Even though it is a perennial, this milkweed will likely produce flowers in the first year. 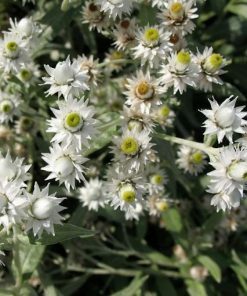 Flowers appear from May-Oct and are white-cream-pinkish and full of nectar. 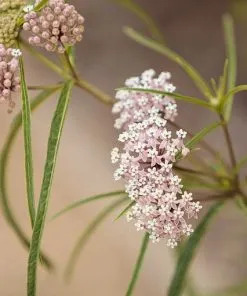 The flowers give way to seed pods that are large and woolly. 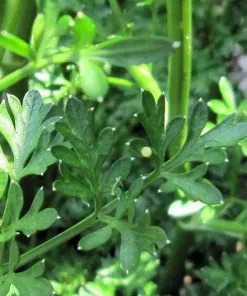 The long, oval, rippled leaves are a pretty mint green color. 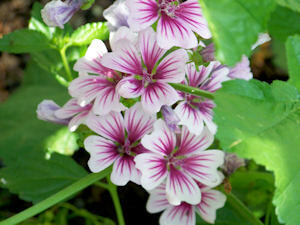 These plants make quite an impression when grouped together in a garden. 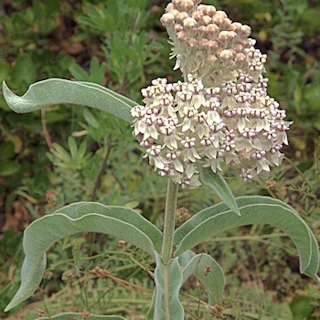 Indian milkweed likes full sun but tolerates partial shade. 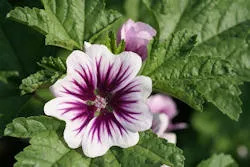 It grows well with dry-medium moisture and in rocky, sandy and even clay soils. They are quite drought-tolerant. 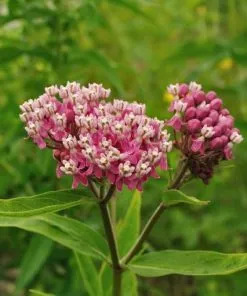 As a result, this is considered an easy milkweed when grown in its native conditions! 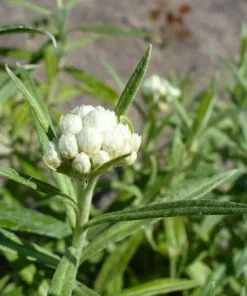 We at Joyful Butterfly are planting these Indian milkweed seeds for the first time right now. We believe they will not need any pre-treatment. We’re planting them 1/8″ deep, expecting them to come up in 10-21 days. We’ll update you here as soon as we know how well these perform! 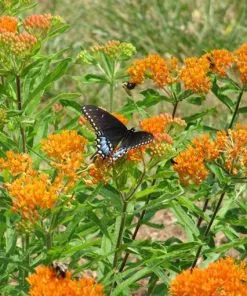 NOTE: Indian Milkweed can also be fall-planted. 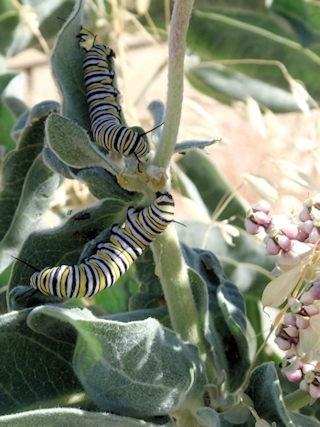 Indian Milkweed is a very easy, pretty and useful milkweed for Western United States Butterfly Gardens!